Traditionally, chiropractic medicine focused on spinal and bone conditions, but with today’s modern technology, chiropractors now include all the joints, nerves, and muscles as major factors in treating conditions. 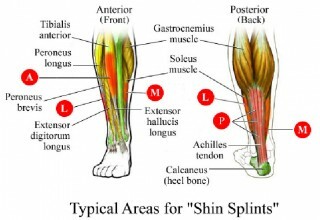 This allows them to give the right treatment and put you back in proper shape and movement again. There are actually many conditions that can be helped by chiropractors. For example, if you have a problem in your lower spine and you feel pain in your lower back, it also affects other parts of your body and may give you a headache or muscle pains. This is because, as chiropractors say, the skeleton, muscles, and nerves are all connected to each other. Among the common conditions that cause people to seek help from a chiropractor are back injuries, lower back pain, posture problems, and other problems in the joints of the knees, shoulders, feet, and hands. 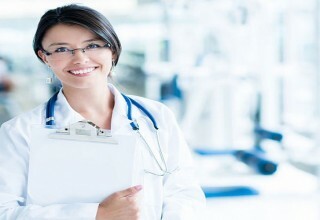 But there are other conditions with which chiropractic medicine can be useful for treatment and relief. Allergies can be treated with a chiropractic medicine, as they are caused by hypersensitivity of the immune system or respiratory system, which depend on the control of the brain. A misalignment in one area of the body affects the nervous system and thus causes irritation, triggering allergic reactions. Chiropractic treatment on the misalignment can help a great deal with this condition. Today, Carpal Tunnel Syndrome is a common condition, especially because of the growing reliance on computers and other similar gadgets. Using computers every day causes pressure on the median nerve located just above the wrist. 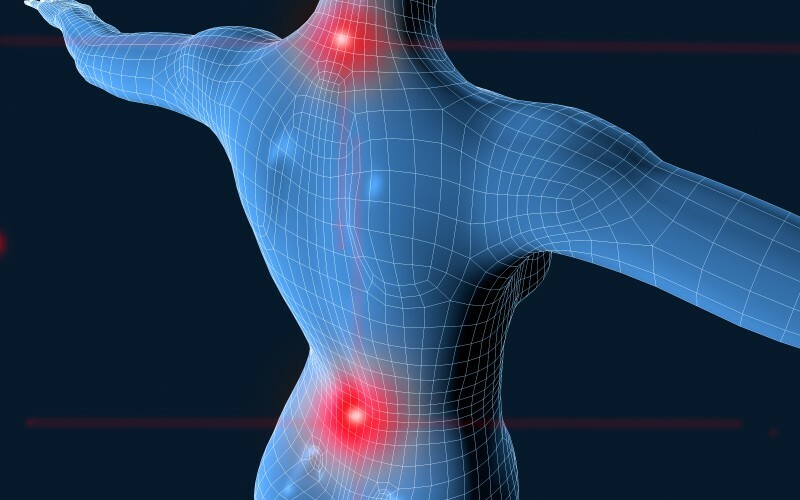 Misalignment of the back or the neck can also cause the CTS condition. Chiropractors can give the right treatments for these problems. A pinched nerve is an irritated or inflamed nerve causing subluxation, this condition occurs when the bones, joints, or muscles in the spine are not in the proper position or movement. Ignoring this condition and failing to treat it may lead to permanent damage of the nerve. Chiropractic treatment is the best option for this condition. Scoliosis is a condition of the spine that occurs mostly among women and the elderly. Some cases may be serious and may need further treatments, but early detection can help alleviate and prevent worsening of the condition. Chiropractic care can help improve scoliosis and strengthen the bones and muscles of the back. 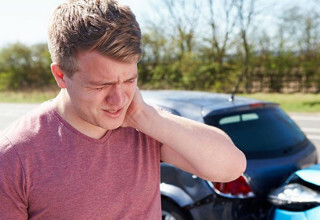 Whiplash injuries benefit from a chiropractic medicine. People who experience simple auto accidents often do not complain of pains, but accidents can cause sudden movement of different parts of the body and may affect the muscles, ligaments, joints, and nerves. It is best to seek the help of the chiropractors to avoid serious problems. If you ignore possible injuries because you are not hurting, by the time you feel the pain, you may discover that the injury already led to permanent damage. If you visit them right away, chiropractors can take care of these conditions and prevent you from suffering from further pain. 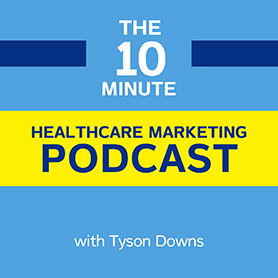 Larry, I am thinking of strinatg a company that contracts with physicians and chiropractors to perform IMEs and peer reviews for insurance carriers. The docs will be working as independent contractors. However, I know that the laws in Texas states that MDs can’t work for chiropractors (which i am). Yet this is not a medical practice per se, it is performing reviews and evaluations. Would I be able to do this with the current laws as they are?